Many years ago a guy I knew from school appeared in a series of ads for mushrooms, and the catch phrase was “Mushrooms – meat for vegetarians”. The ads were a bit cheesey and therefore kind of funny, but the idea was spot on. 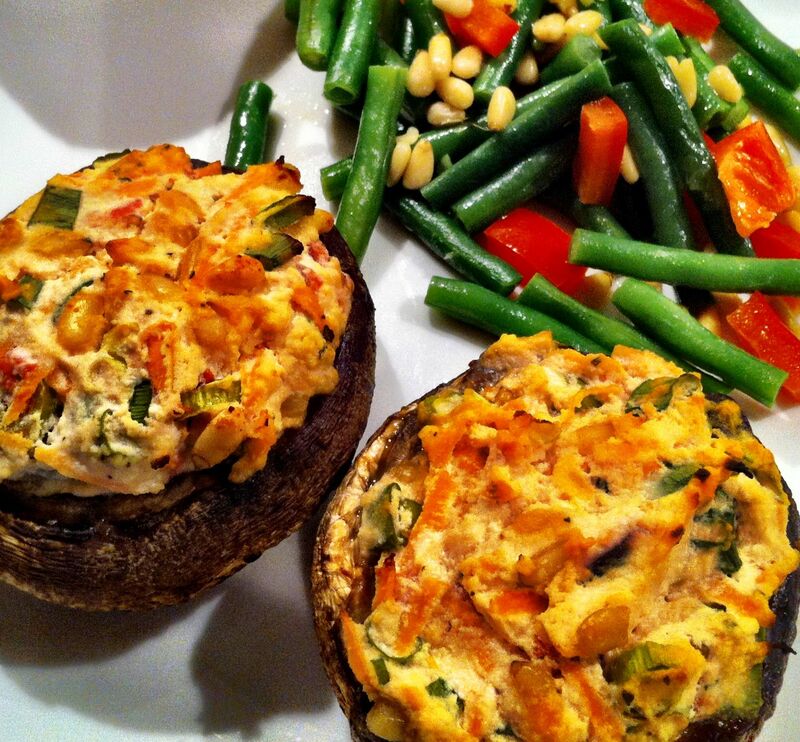 Mushrooms have wonderful texture and body and offer enough substance to satisfy the most dedicated carnivore. Mushrooms are marvelously versatile; they are compatible with so many flavours and cuisines, and they can hold their own as the main event in a meal, as they are in this recipe. 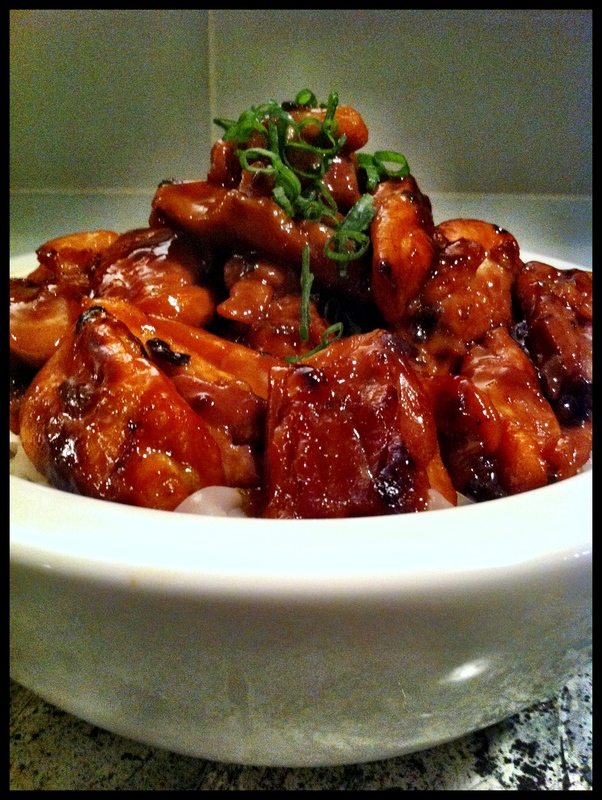 This is another adapted from Australian Good Taste magazine competition recipe selection. 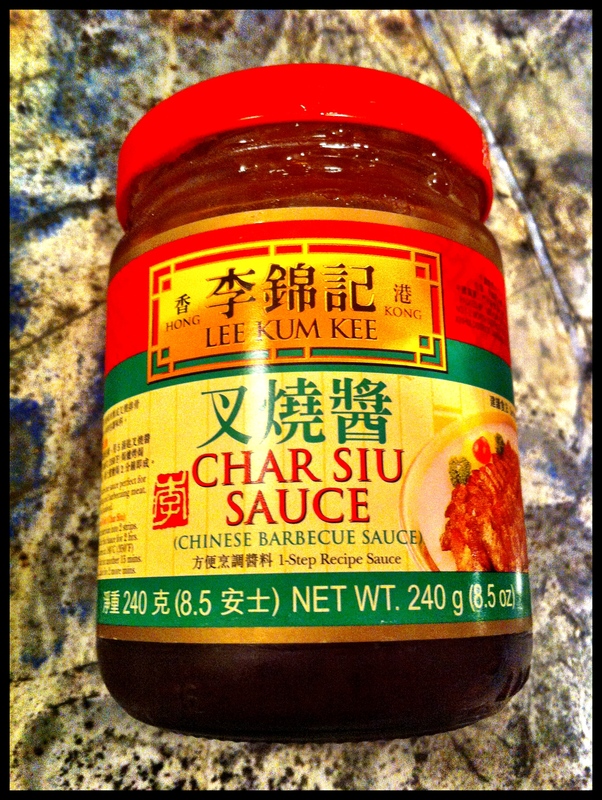 It makes a wonderful mid-week winter meal. Preheat oven to 150C. 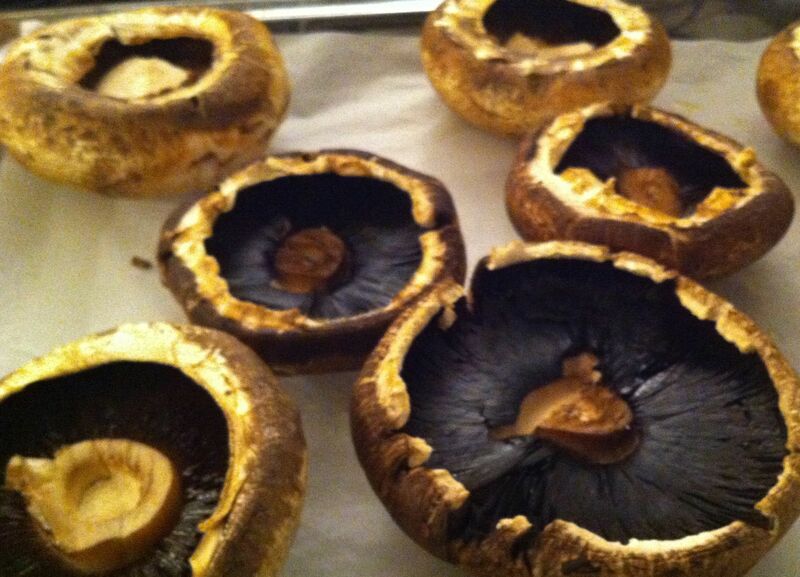 Cut stems off mushrooms, spray lightly with oil spray, and place cut side up on lined baking tray. Bake in oven for 10 minutes or until filling is ready. Combine remaining ingredients. Press onto mushrooms. Increase oven temperature to 200C. 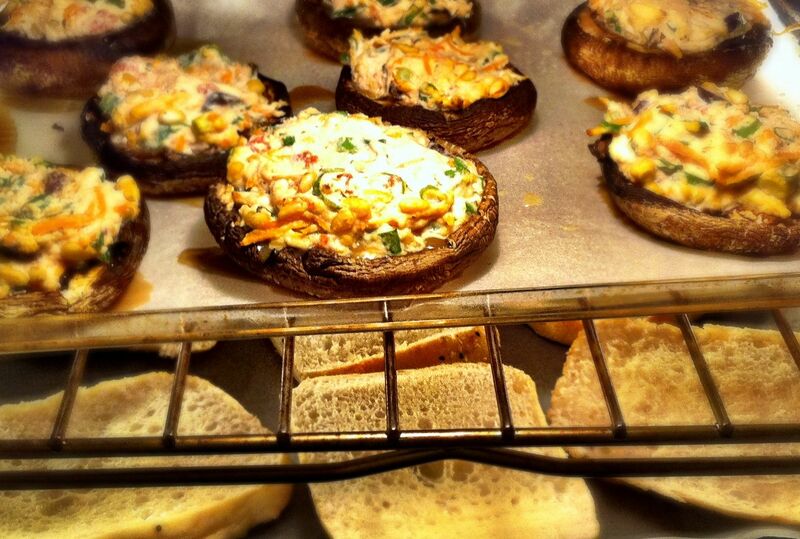 Cover mushrooms with foil and bake for 15 minutes. Remove foil and bake for another 10-15 minutes or until mushrooms are cooked through. 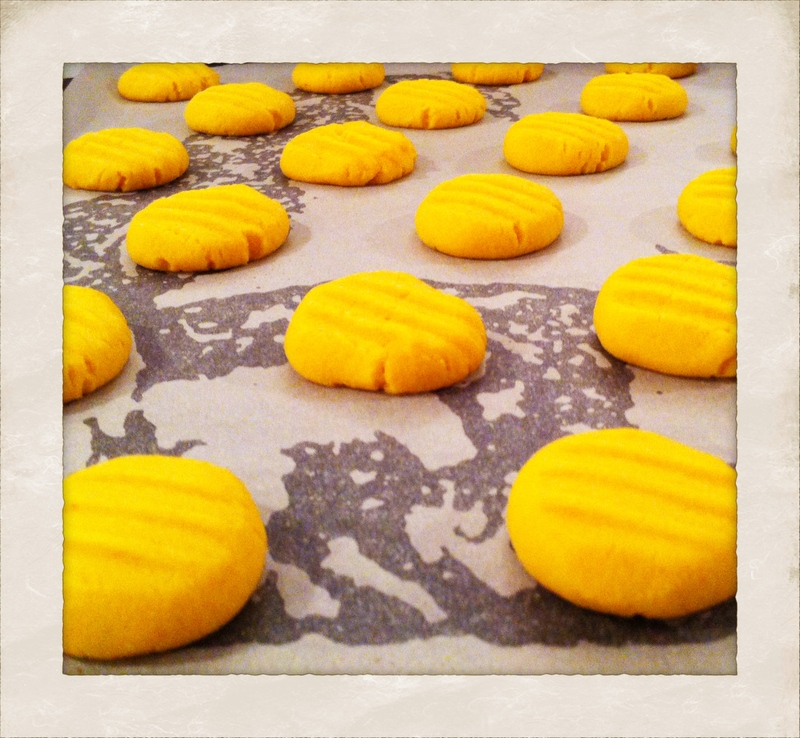 Cut turkish buns in half crosswise and spray lightly with oil. 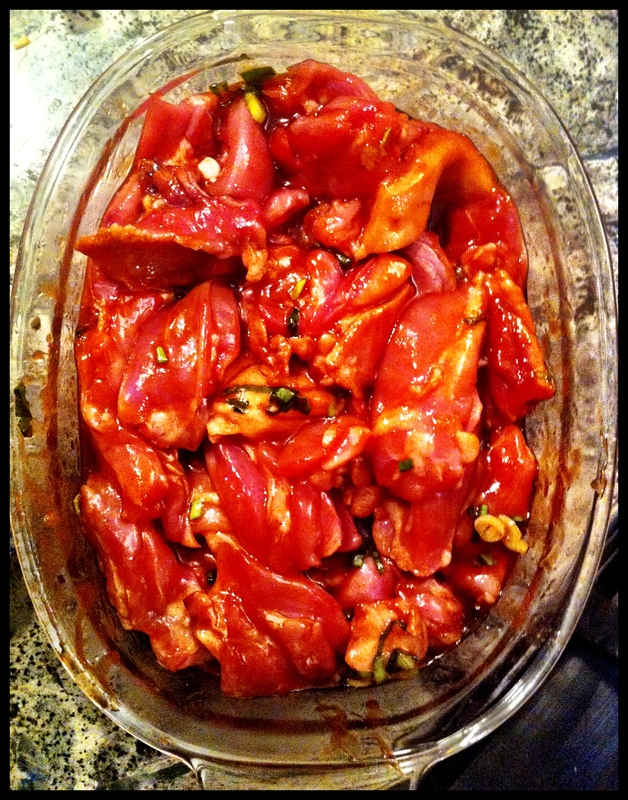 Place on another lined baking tray and add them to the oven until crunchy and bronzed. When I was little sweet potato was an uncommon vegetable on Aussie dinner tables – none of my friends would have recognised one. It was one of those foods that confirmed my status of ‘hippy kid’. 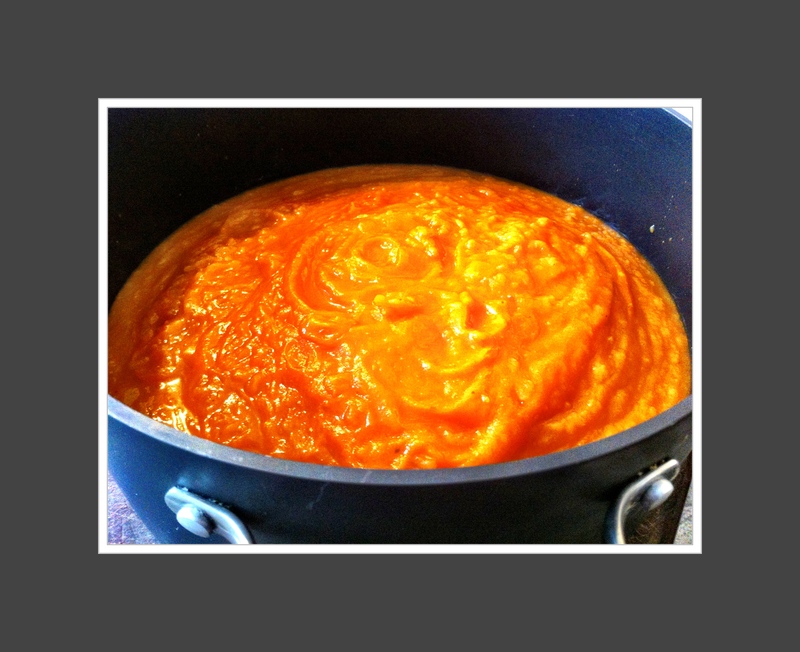 Sweet potato became a regular feature in our kitchen when our bohemian pantry was at its most dreary – I think of that time as the Era of Culinary Austerity. No extras on hand to spice up a meal so our cooked sweet potato was bland, and yet often the tastiest element of the meal. Sad days. This recipe has been adapted from one in the latest Woolworths Australian Good Taste magazine. Woolworths is running a promotion which involves inviting readers to cook specified recipes and upload to the www.taste.com.au website. Since I am always on the hunt for inspiration, I thought I might as well give this challenge a go, and try to break my bad attitude towards the humble sweet potato. I don’t think I would have tried this recipe if it weren’t for the promotion because I wasn’t convinced about using red curry paste in this kind of recipe. 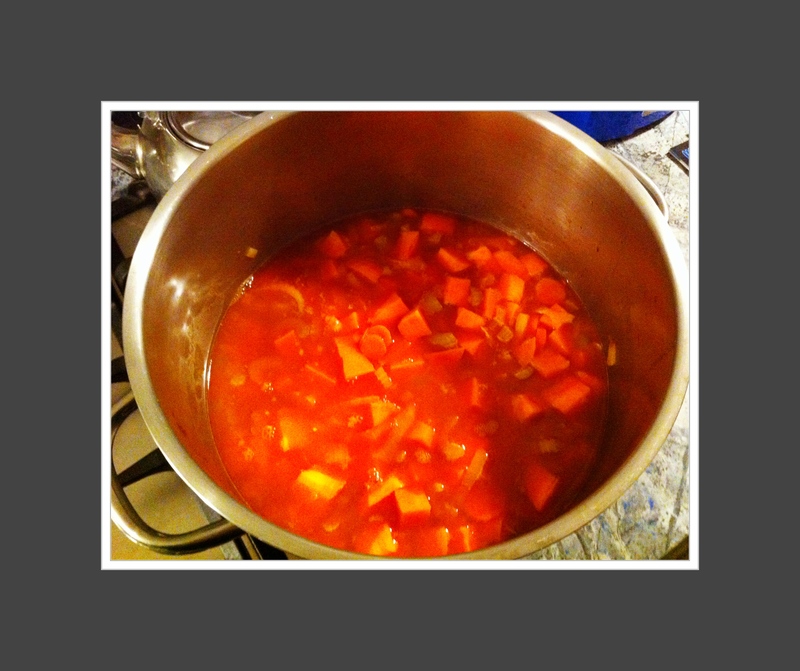 I also thought there was a risk that the sweet potato would be too heavy a flavour for the soup. However, the result was a delicious and filling dish, and one that even the sprogs enjoyed. We ate it with a crunchy crusted hot sour dough bread with lashings of butter, and it was a fabulous winter night’s meal. Saute onion, celery and curry paste in oil for 4 minutes. Add carrots and sweet potato and saute for another 2 minutes. Add boiling water and chicken or vegetable stock. 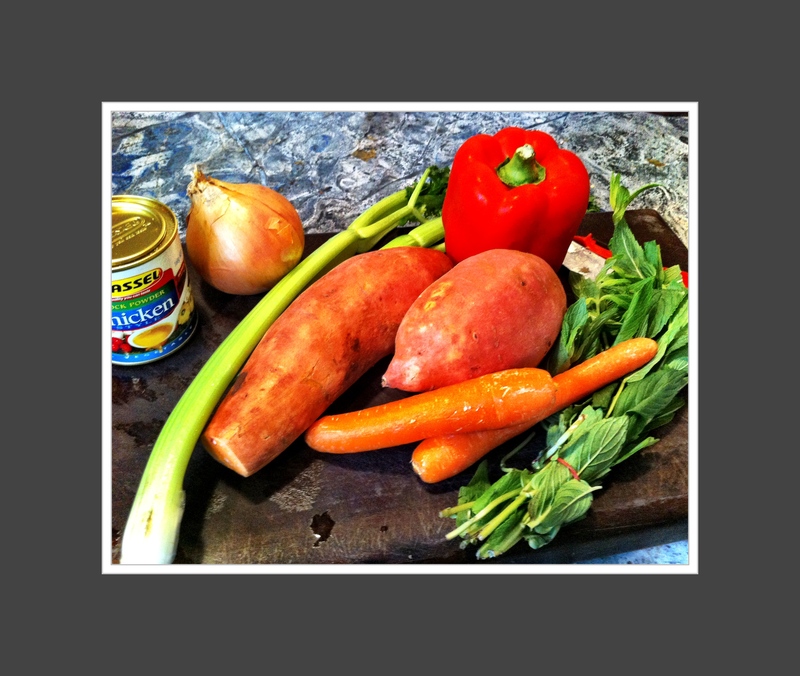 Bring soup to boil for 2 minutes and then reduce heat to simmer soup for 30-40 minutes. Cool slightly. Blend soup until smooth. Heat gently on low for 4-5 minutes. Add lime jiuce and sugar. Combine sour cream, chilli (if using) and coriander or parsley. 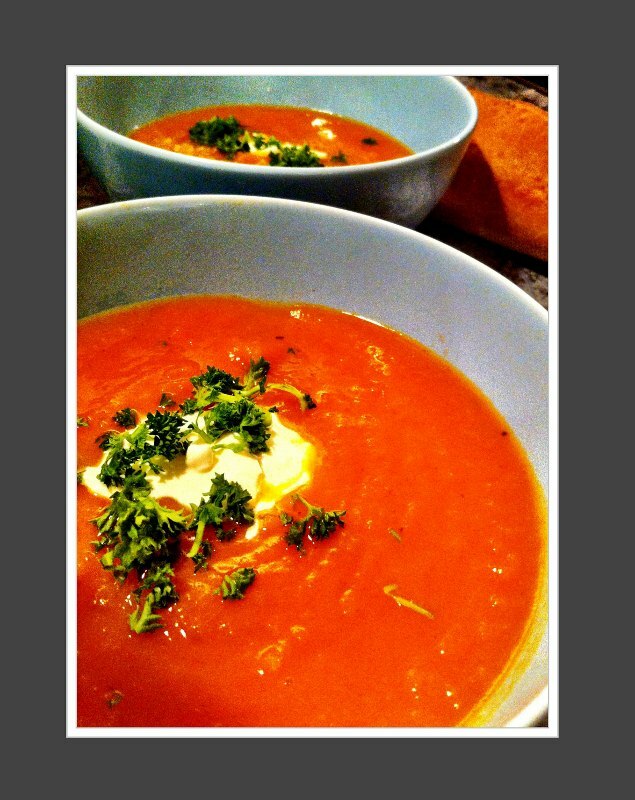 Serve soup with hot bread and sour cream. 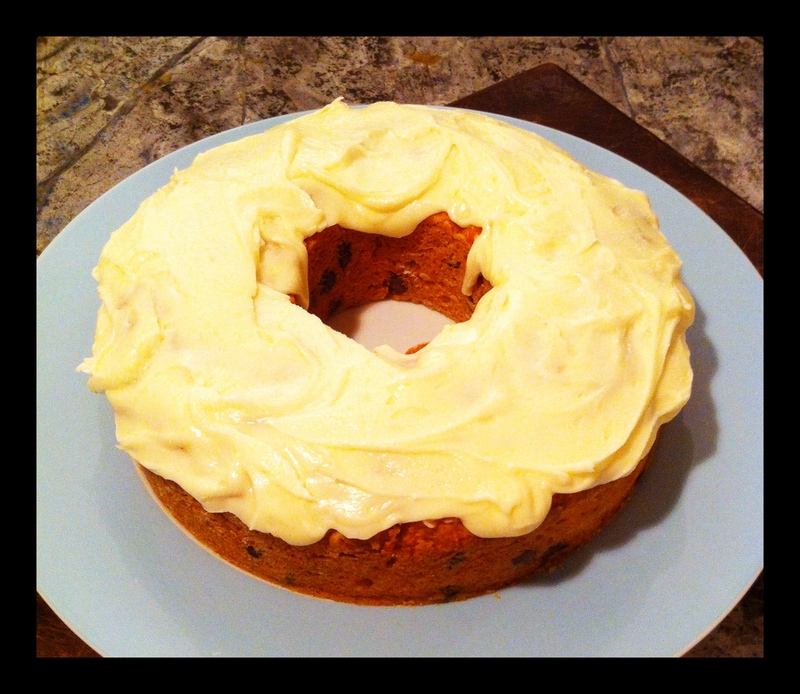 I don’t make cakes very often, partly because they get eaten so quickly in this house. However, when the in-laws come for an extended visit, you have to observe as many of the social niceties as you can manage, including serving a proper dessert after dinner. 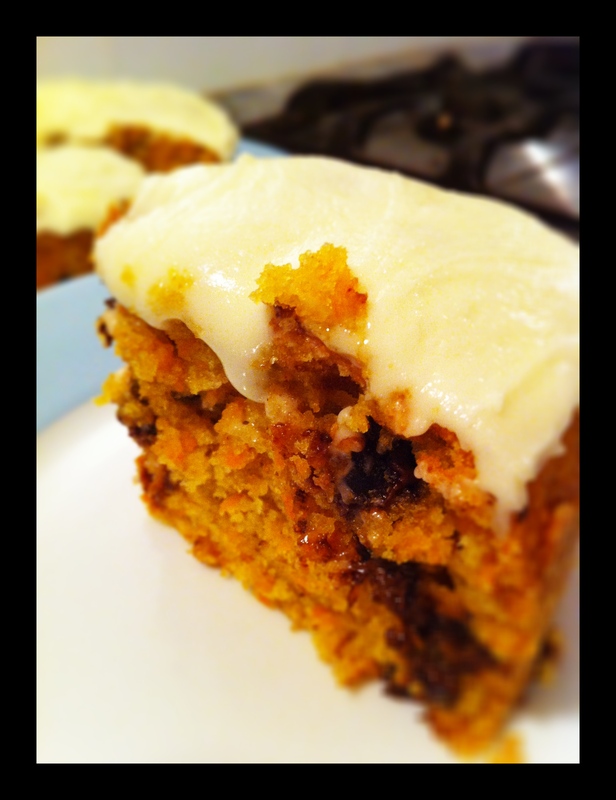 Wal loves carrot cakes, so I have many carrot cake recipes, but this one is a favourite with the sprogs because I put chocolate bits in it. Line 24 cm springform cake tin. 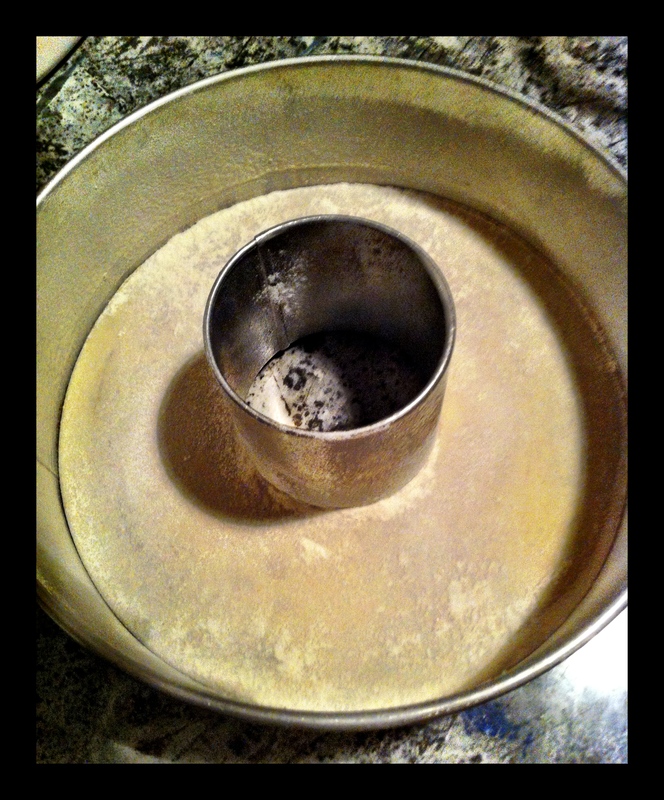 If you use a different style of tin as I did this time (in this case a small Angel Food Cake tin) you may need to use the old fashioned method of lining your tin: a thin layer of butter over the tin’s surface followed by a thin dusting of flour. Sift dry ingredients together in large bowl. Add remaining ingredients and mix til fully integrated. Spoon into prepared tin and spread evenly. Cook in moderate oven for 50-60 minutes or until a skewer comes out clean. Leave to cool for 10 minutes before turning cake out of tin. Once completely cool, ice with vanilla icing. These cookies are pure indulgence! Buttery crunch on the outside, and sweet vanilla on the inside. Very moreish. Pre-heat oven to 185C. Line 2 large baking trays with baking paper. 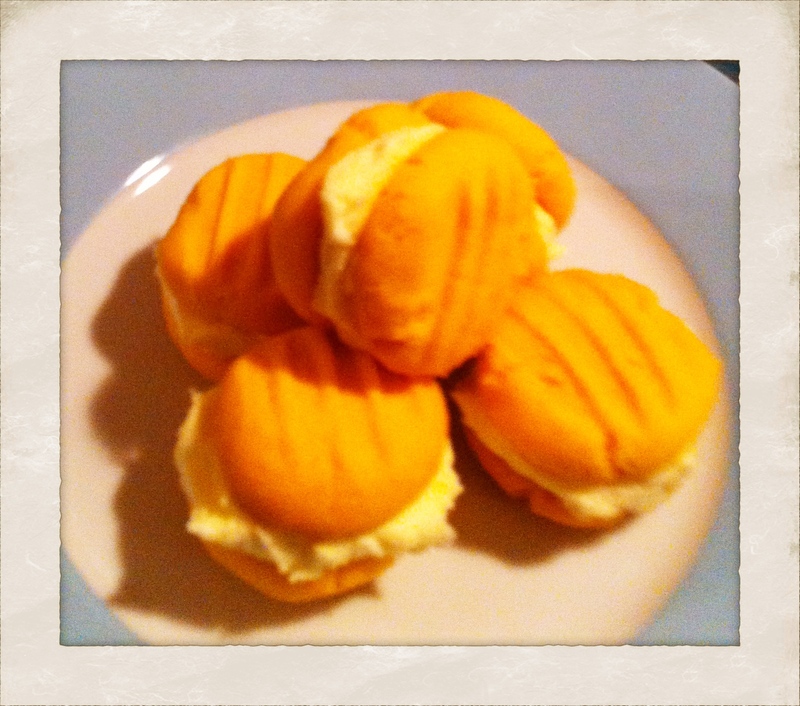 Cream butter and sugar until pale and fluffy. Add custard powder and mix well. Stir in flour until mixture forms a soft dough. Roll dough into small balls place on tray. Press into cookies with cookie press or fork. Bake for 12-15 minutes or until slightly browned and set. Leave on tray to cool. Once completely cool, put cookies together with icing. 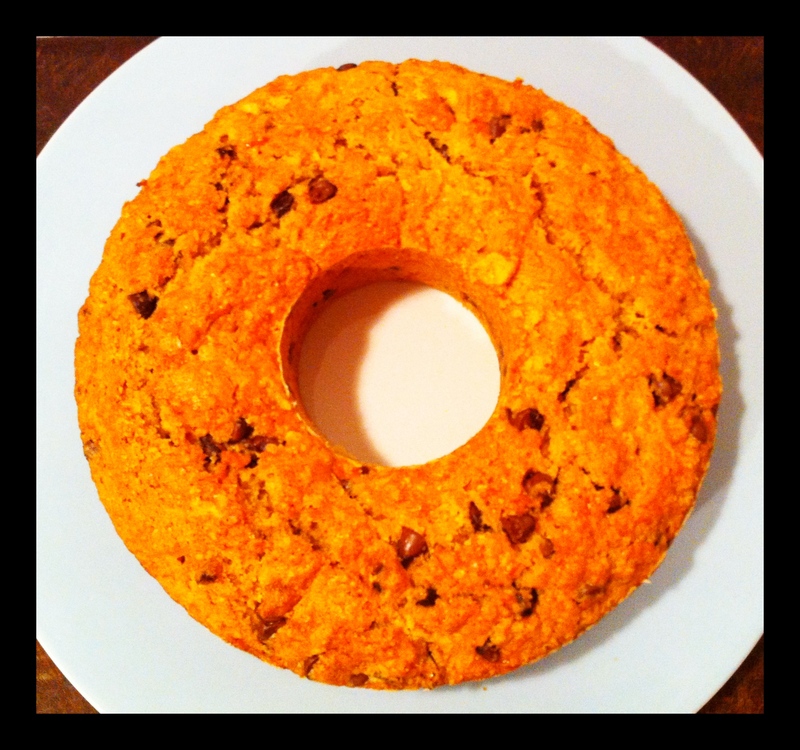 Recipe adapted fromBiscuits and Slices/ Country Women’s Association. Camberwell : Penguin, 2009, p52. I have a sister, I’ll call her Salsa, whose diet has become very restricted. She has cut so many things from her diet: most meat, all sugar, anything processed, anything with preservatives, etc. So many delicious things gone. Hers is actually a diet many of us would like to follow, or aspire to, but just can’t acheive due to the level of sacrifice required. Salsa changed her diet for health reasons, which is a powerful motivator, and because of this she very rarely cheats. Sugar is one of the biggest no-no’s in Salsa’s diet. Such a big thing to rule out – sugar is in so many foods. So many delicious indulgent foods. Because Salsa doesn’t have the time or the inclination to bake sweet treats just for herself (and because I am so impressed by what she is doing), I always make an effort to bake something sweet for her when I see her. I always use as many organic ingredients as I can find, and I only use 100% pure Mimosa Honey direct from the producer in country NSW. Using honey in baked goods can be tricky. It is denser than sugar and moist so you need to counter those factors when baking muffins or cakes so they don’t turn out heavy and gluggy. 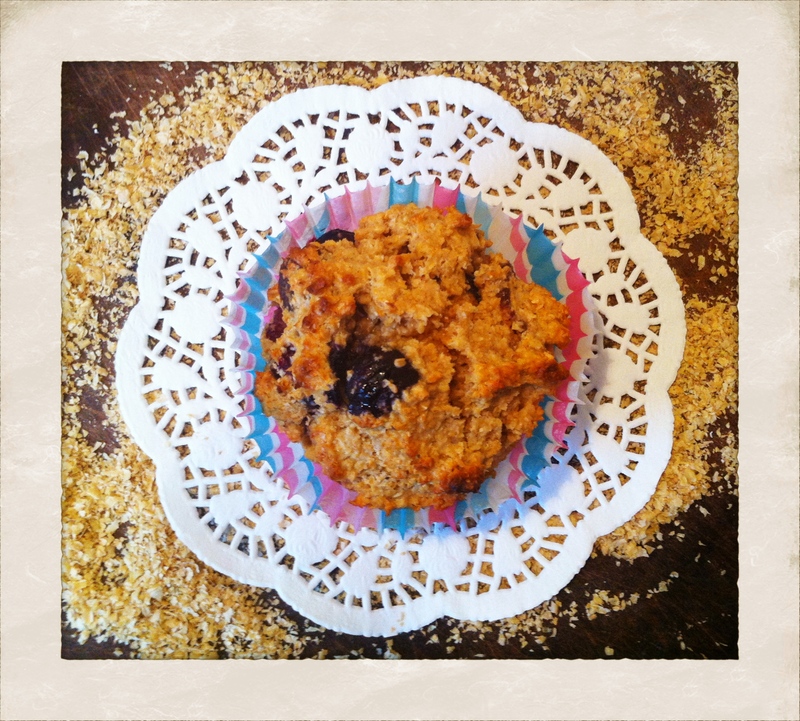 These muffins are very light, and the dates and blueberries offer some delicious extra sweetness and texture. Line 12 muffin capacity muffin pan with muffin cases. Preheat oven to 190C. Sift flours and baking powder into large bowl. Add bran and mix well. Measure milk into small bowl. In small saucepan over low heat, melt butter and honey together. Pour butter mixture into milk and whisk. Add egg and whisk again. Pour milk mixture into dry ingredients and add dates. Mix slightly. Add blueberries and mix gently until just combined. 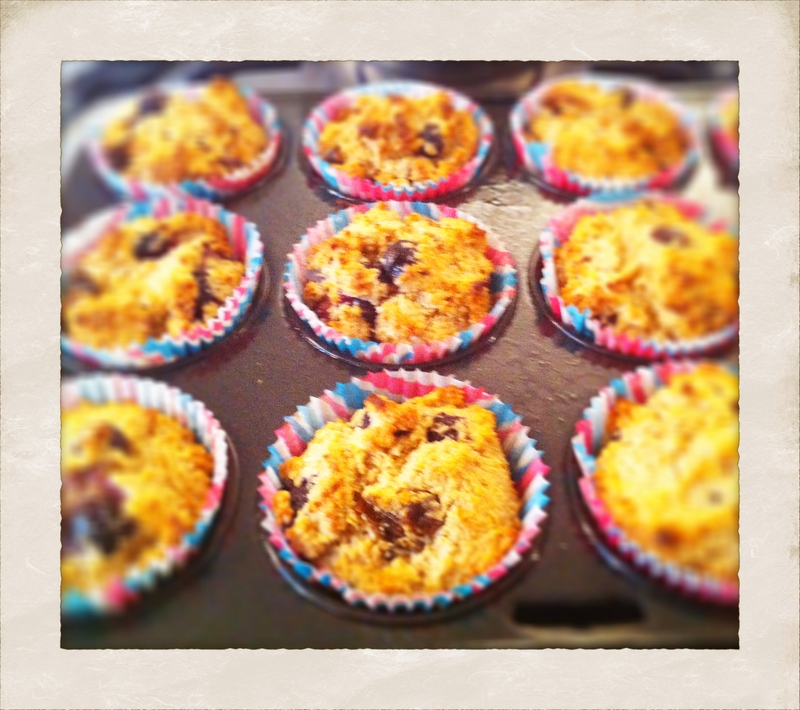 Spoon into muffin cases and bake for 20 minutes or until skewer inserted into muffin comes out clean. Best served immediately with butter and honey.